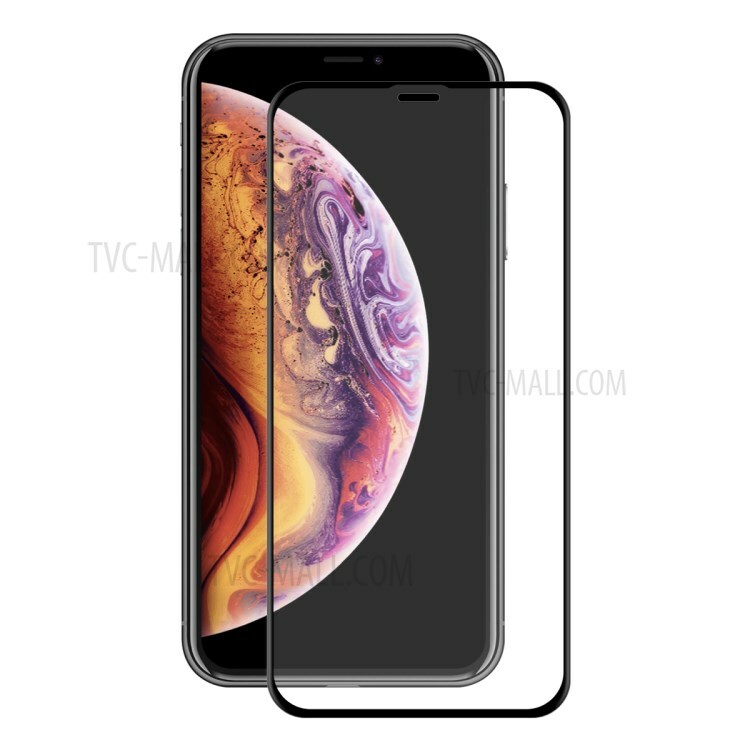 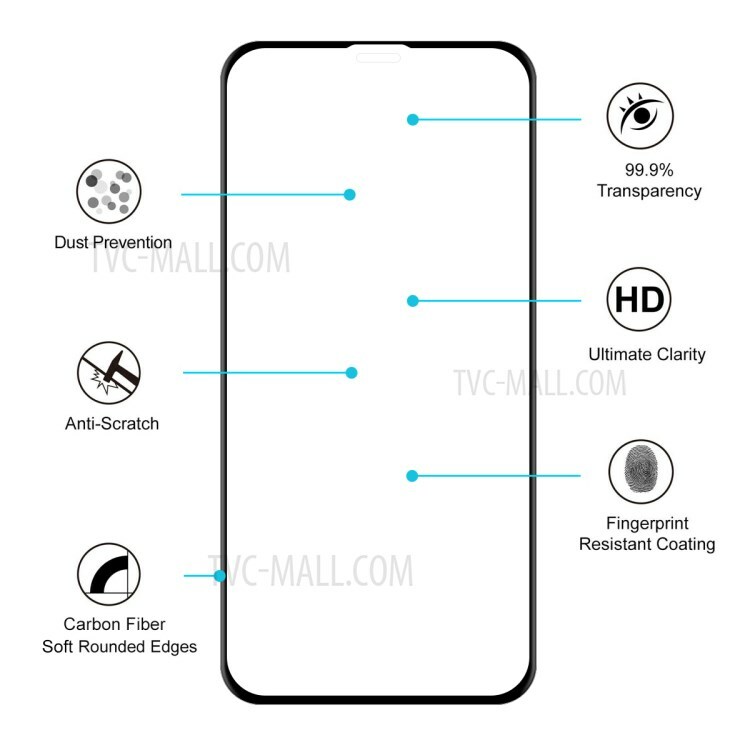 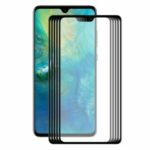 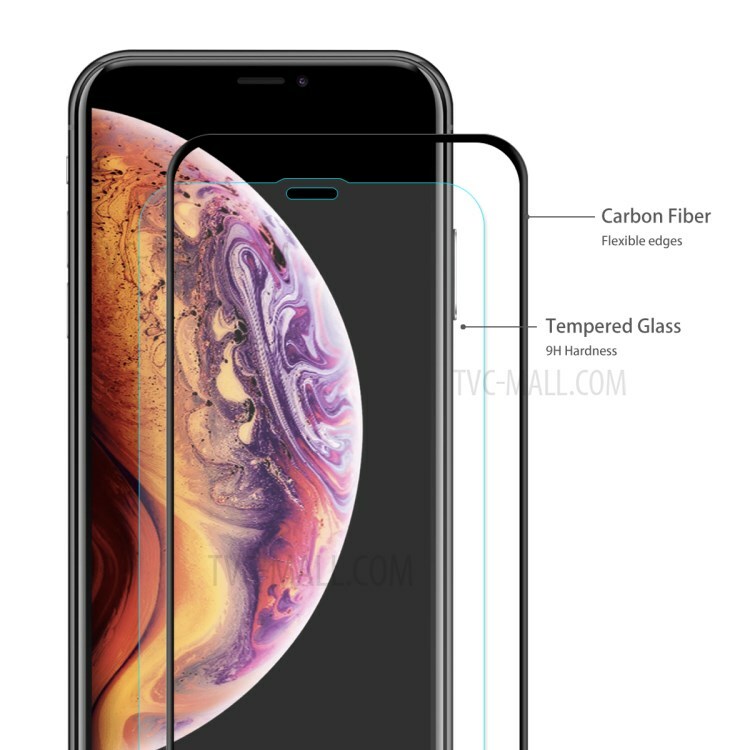 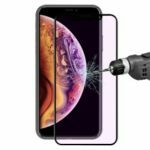 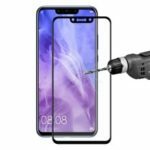 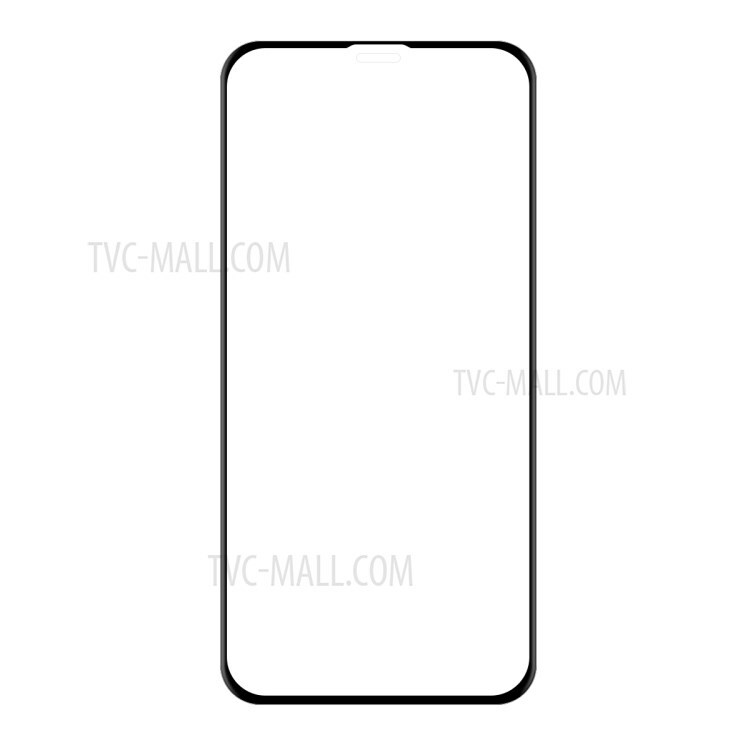 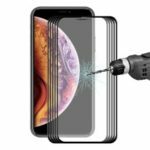 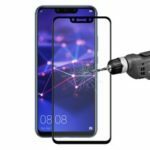 For just $ 1.90 , buy HAT PRINCE for iPhone XS Max 6.5 inch 0.2mm 3D Curved Carbon Fiber Tempered Glass Full Coverage Screen Protector from the wholesale webshop online. 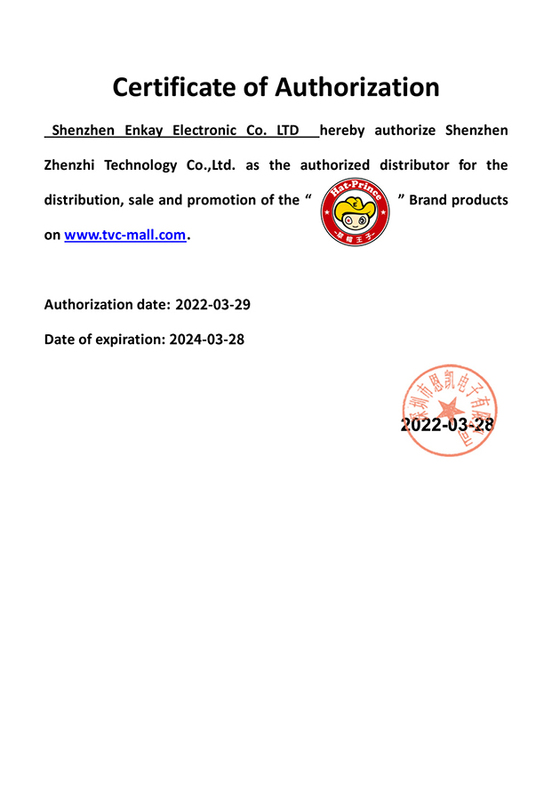 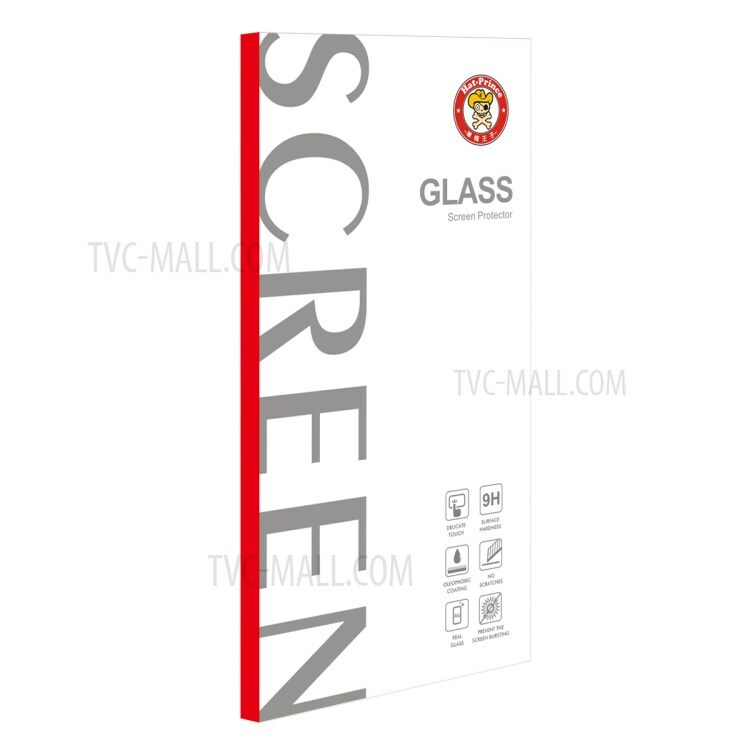 This HAT PRINCE screen protector is made of soft carbon fiber and high quality tempered real glass. 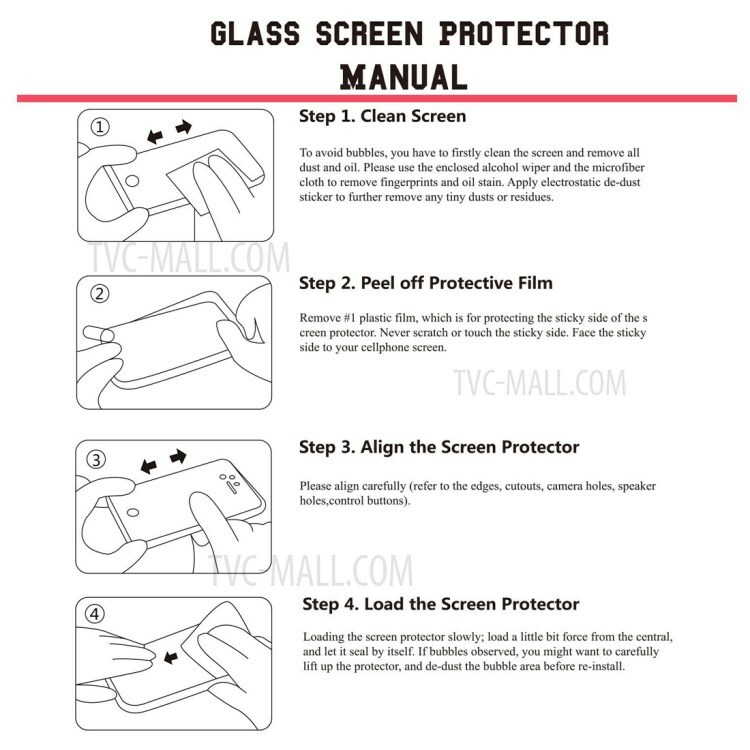 Its thickness is only 0.2mm, with precise CNC cutting technology. The tempered glass features 9H strong hardness for ultimate scratch protection. 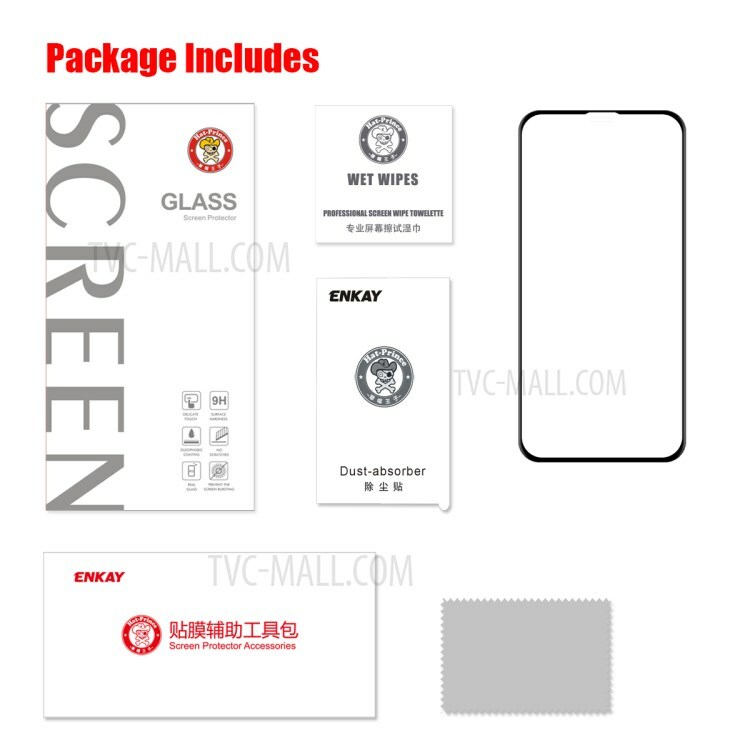 3D curved edge design, fully covers your phone screen for maximum protection.